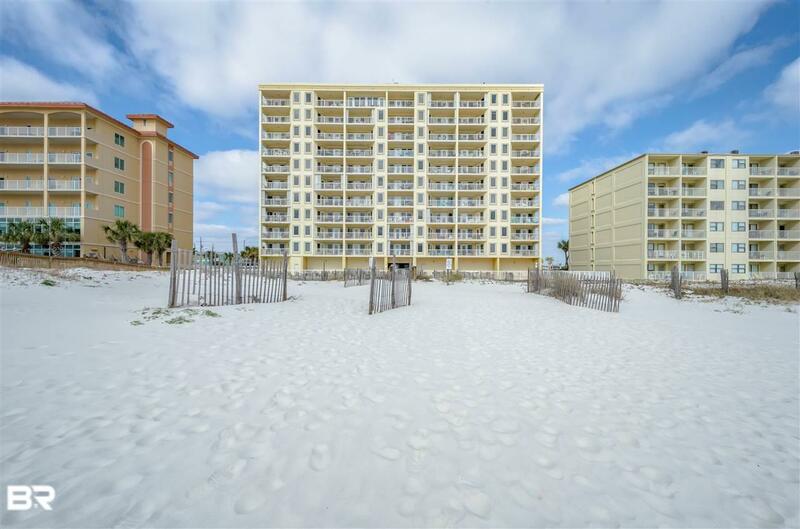 A rare opportunity to own one of Boardwalk's most desirable units. Imagine watching the sun rise out of the water as you relax on the balcony of this 3 bedroom high floor east corner condo. Bathrooms were updated in 2015. This fully furnished property is rent ready, or you can keep it yourself as a private retreat from the stress of everyday life. Located in sought-after East Beach, you're just steps away from dining, shopping, entertainment, and fun in the sun! Selling entity is an LLC, listing agent is related to a member of the LLC.